Summer is the perfect time to travel with the family, whether you're headed out for a summer vacation, a day at an amusement park, or if you're enjoying a staycation in your own "backyard"! Where ever you're headed, Safety 1st has an arrangement of products to make your travel plans a little less stressful - from car seats to umbrella strollers, Snack & Go booster seats and 1st Aid Kits! Mommy's Obsessions has teamed up with Safety 1st to document her #MySummerJourney and enjoy a 2-day staycation with you! 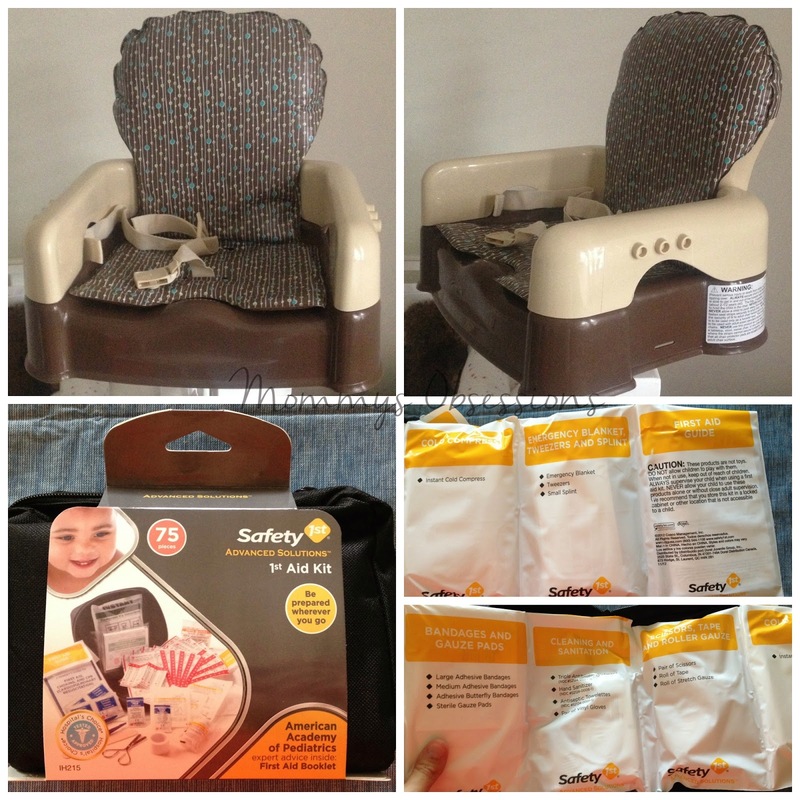 She was provided with the Deluxe Sit, Snack, & Go Convertible Booster and Advanced Solutions 1st Aid Kit to accompany on her journey and make her staycation a little easier and safer! 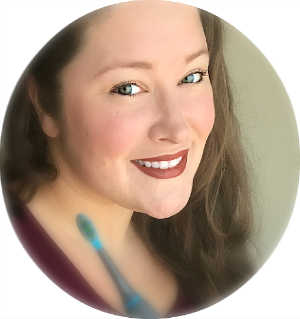 Use this link to check out some of the things that her and her family did on their staycation then enter to WIN the products featured! 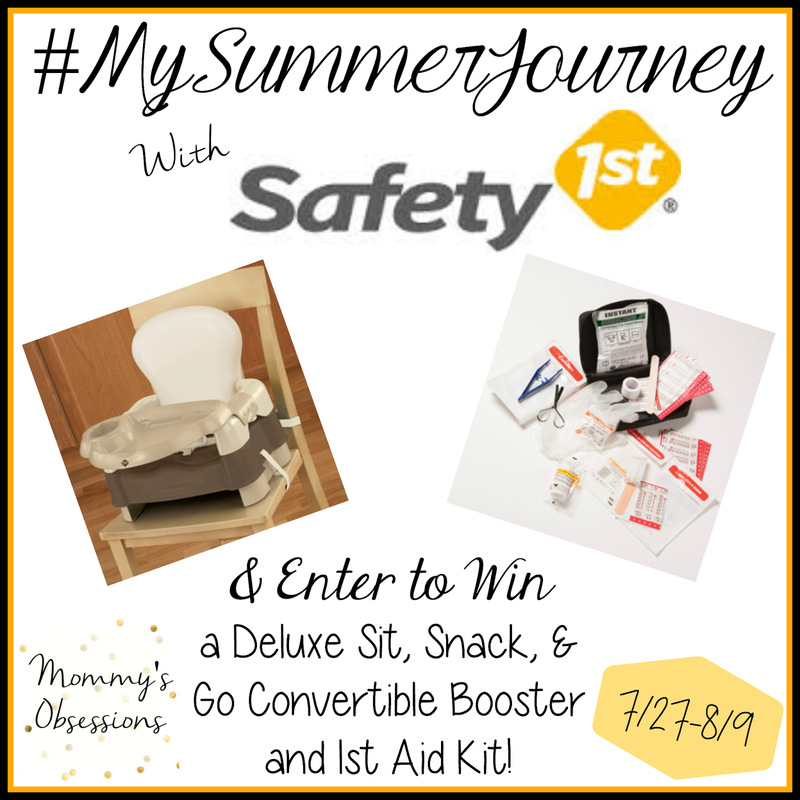 To Win: Mommy's Obsessions & Safety 1st want to help one lucky reader create their own #MySummerJourney by winning a Deluxe Sit, Snack, & Go Convertible Booster and Advanced Solutions 1st Aid Kit of their own! The Giveaway will close late on the evening of August 9th. The winner will be chosen at random through Giveaway Tools. 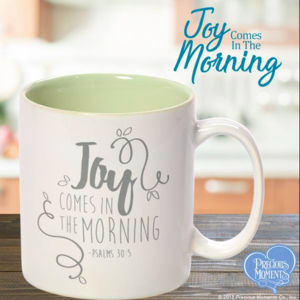 The winner will be announced both on Giveaway Tools form as well as notified by email and announced on Mommy’s Obsessions Facebook. The winner will then have 48 hours to claim their prize otherwise they will forfeit said prize and a new winner will be chosen. 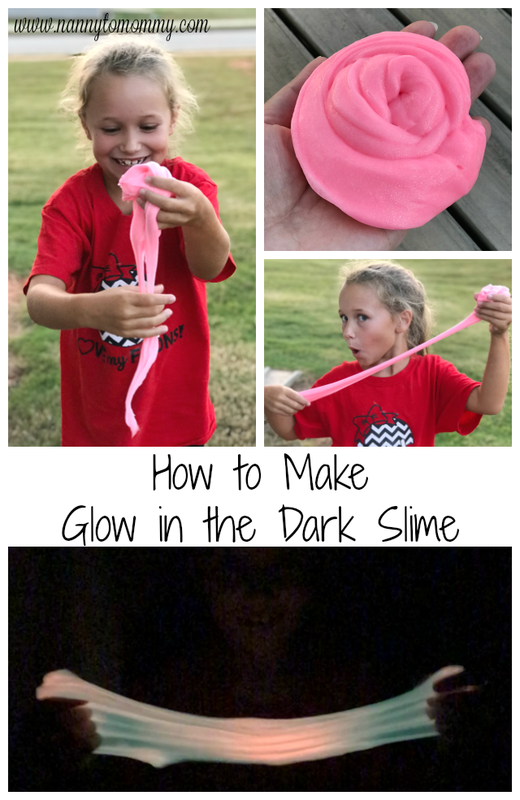 The winner will have their prize sent to them by Safety 1st, Mommy's Obsessions and other participating bloggers are not responsible for prize shipment. Must be 18 years and older. Facebook, Twitter, Pinterest, and Google are in no way affiliated with this giveaway. No Purchase Necessary. Void where prohibited by law. US Only. Please direct questions, comments, and concerns to Mommy's Obsessions. Mommy's Obsessions has been provided with product to review by Safety 1st as well as compensated monetarily for this campaign. This disclosure is done in accordance with the Federal Trade Commission 10 CFR, Part 255 Guides Concerning the use of Endorsements and Testimonials in Advertising.